8 Passenger, One Owner, Accident Free! 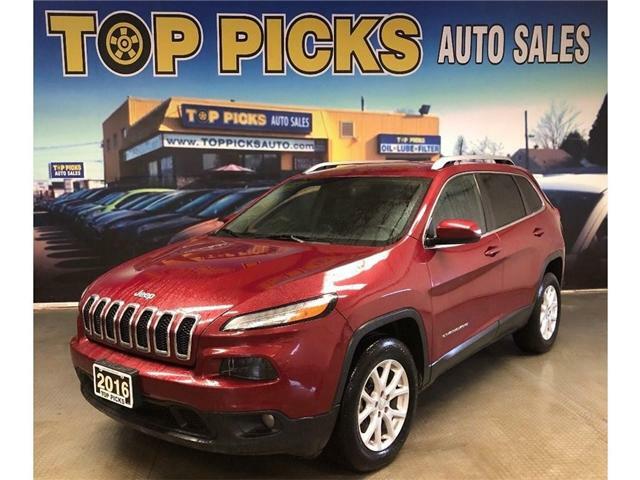 $37,943 x 72 Months @ 6.9% APR (estimated financing rate, cost of borrowing $8,444). $0 down payment. 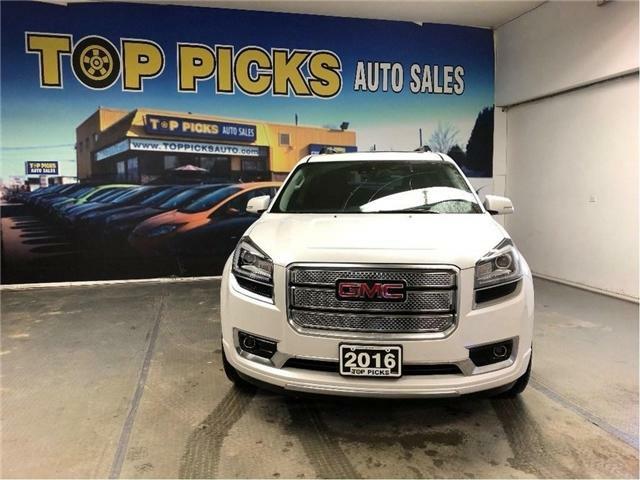 8 Passenger, Keyless Entry, 4x4, 5.3 Liter V8, Dual Climate Control, Back Up Camera, Alloy Wheels, Buckets & Console, Power Seat, Cruise Control, Tilt Steering, Remote Start, Park Assist & More!! PROUDLY SERVING NORTH BAY AND SURROUNDING AREA FOR OVER 10 YEARS! SEL, AWD, Loaded!! !...Accident Free & Certified! 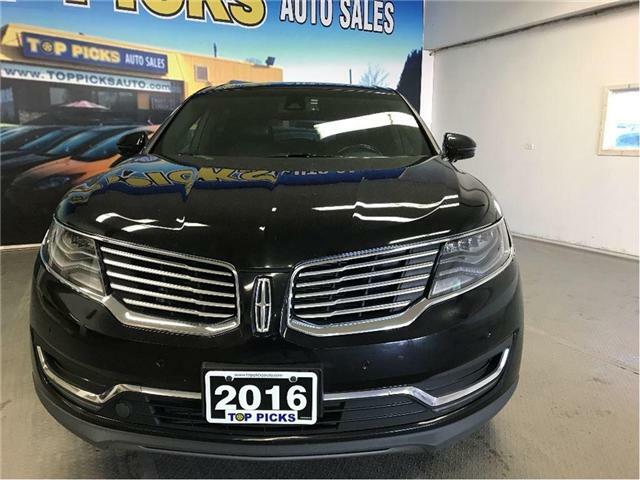 $22,920 x 72 Months @ 6.9% APR (estimated financing rate, cost of borrowing $5,101). $0 down payment. Limited, Fully Loaded, Accident Free, Certified! $28,924 x 72 Months @ 6.9% APR (estimated financing rate, cost of borrowing $6,437). $0 down payment. 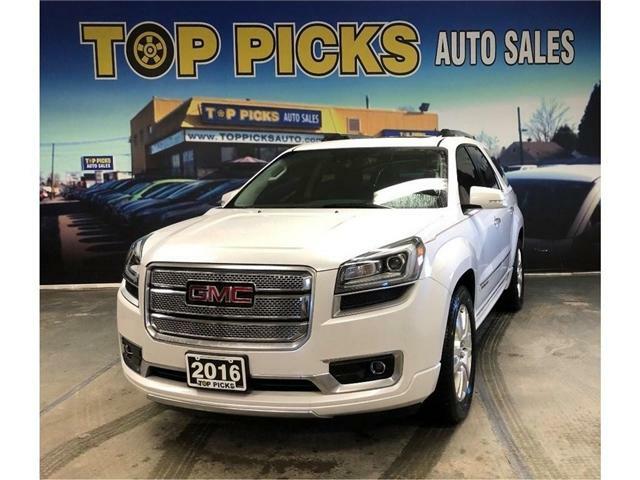 Denali, One Owner, Low Mileage, Accident Free! $35,320 x 72 Months @ 6.9% APR (estimated financing rate, cost of borrowing $7,860). $0 down payment. North Edition, 4x4, Accident Free & Certified! 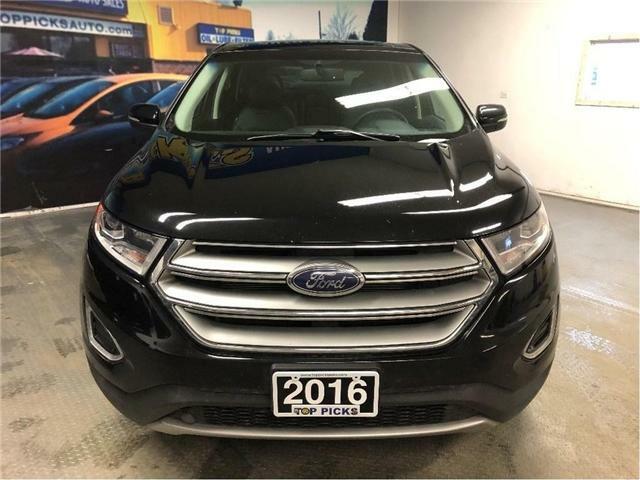 $20,987 x 72 Months @ 6.9% APR (estimated financing rate, cost of borrowing $4,671). $0 down payment. 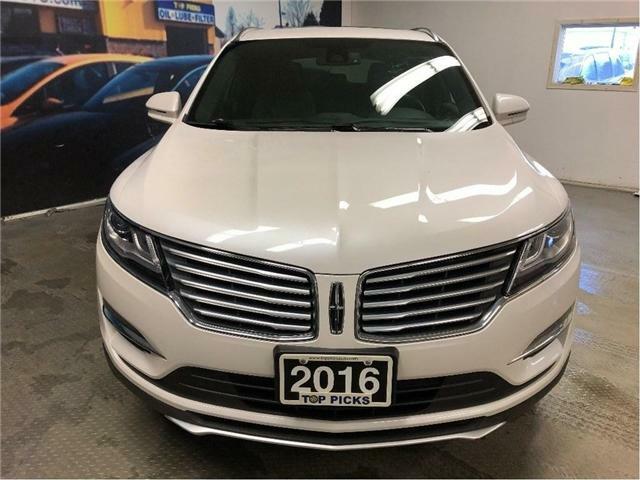 North Edition, V6, Accident Free, & Certified! $24,964 x 72 Months @ 6.9% APR (estimated financing rate, cost of borrowing $5,556). $0 down payment. High Altitude, 4x4, Accident Free, Certified! 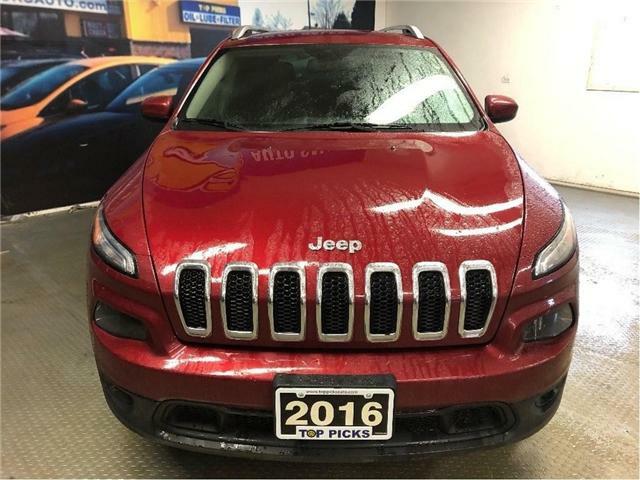 $20,597 x 72 Months @ 6.9% APR (estimated financing rate, cost of borrowing $4,584). $0 down payment. 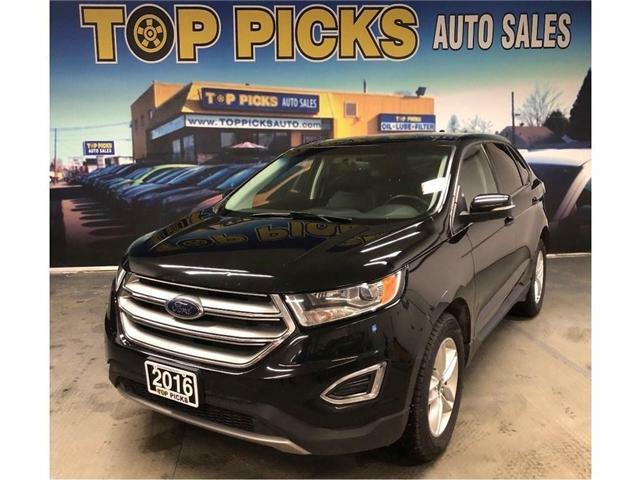 Leather, Sunroof, Alloys, Heated Seats, Back Up Camera, 4x4, 2.4 Liter 4 Cylinder, U Connect Bluetooth, Keyless Entry, Remote Start, Fog Lights, Power Group, Air Conditioning, Cruise Control, Tilt Steering, Steering Wheel Controls & More!...Clean Carfax, Loaded & Certfied! 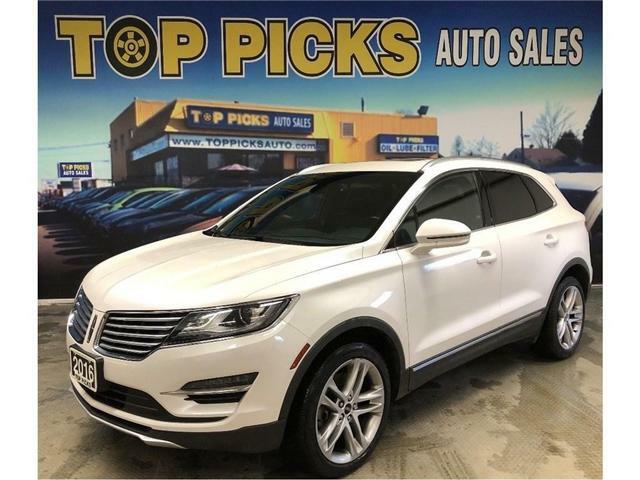 Reserve, AWD, Loaded, Accident Free! $26,903 x 72 Months @ 6.9% APR (estimated financing rate, cost of borrowing $5,987). $0 down payment. Reserve, Technology Package, Accident Free! 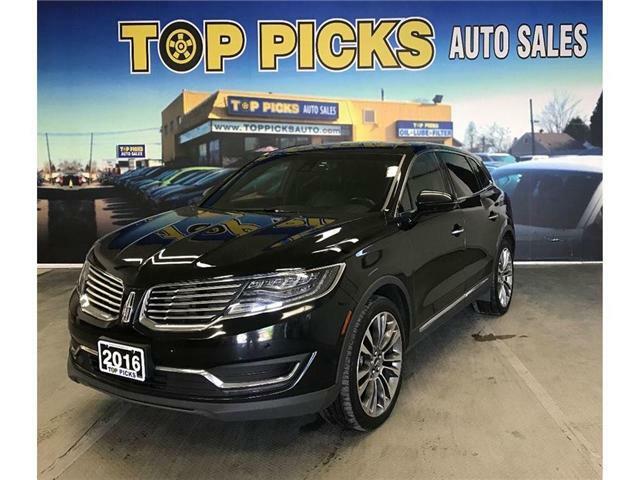 $29,988 x 72 Months @ 6.9% APR (estimated financing rate, cost of borrowing $6,674). $0 down payment.